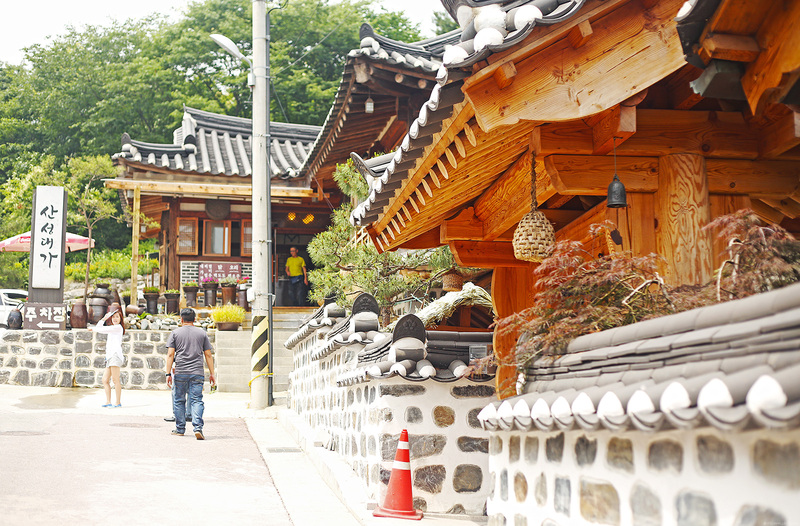 After our trip to Namhansanseong Fortress, our guide took us for a short walk around the neighborhood. She said we had a special lunch set up just a few miles away. It was a beautiful neighborhood full of trees and traditional-looking houses so I didn’t really mind the walk. It felt like I was in a K-drama set! This pathway was one of the first things I saw. It was lined with stone figures which I’m guessing may lead to the 40 Royal Tombs of the Joseon Dynasty. This is just a guess though. 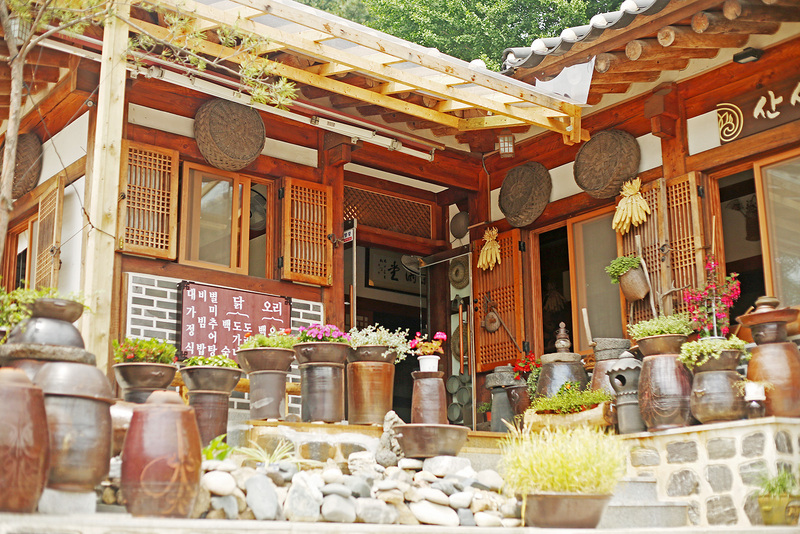 Most of these houses are restaurants that serve traditional Korean food. The one in front was where we ate. Tada! 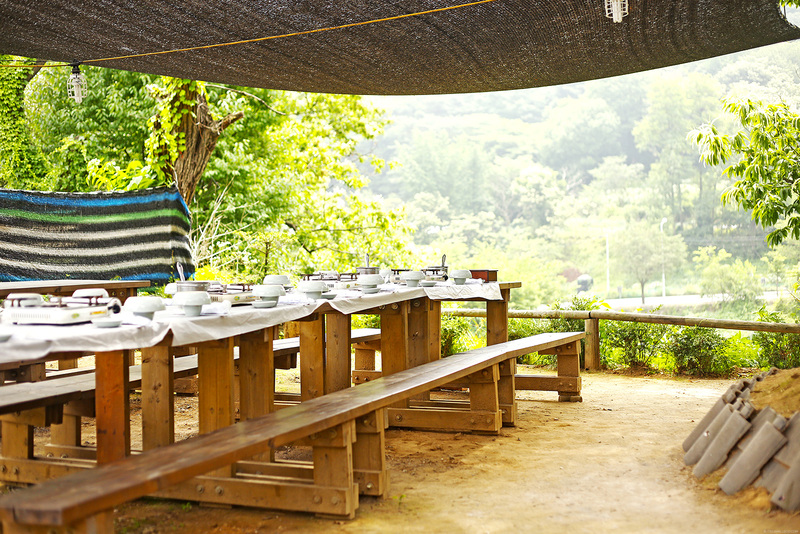 Instead of eating indoors, our lunch was served outdoors–atop this location that overlooks the park. 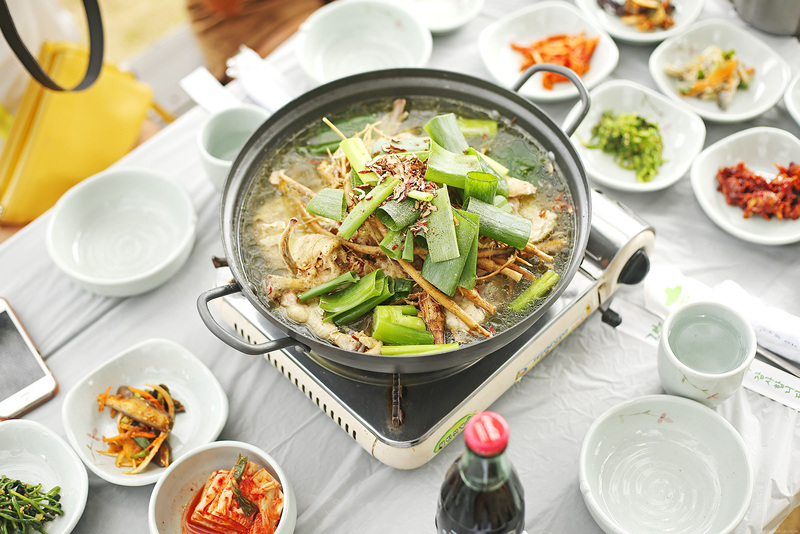 It was the perfect place to enjoy our warm Korean-style chicken soup or “beksook”. Our trip to Namhansanseong ended here. For a second there, I almost believed I was transported to the olden times. Everything was so simple and charming. It was the complete opposite of what came next in our itinerary. The museum is informative and fun at the same time. 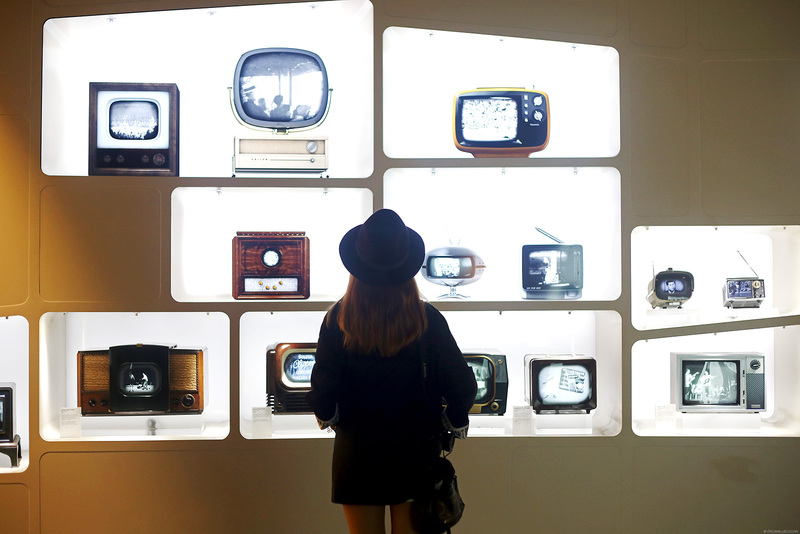 It makes use of interactive transparent displays to show how our favorite electronics, appliances and devices evolved through time. You see those things that look like roofs? They’re actually screens that play informative videos about a certain topic. 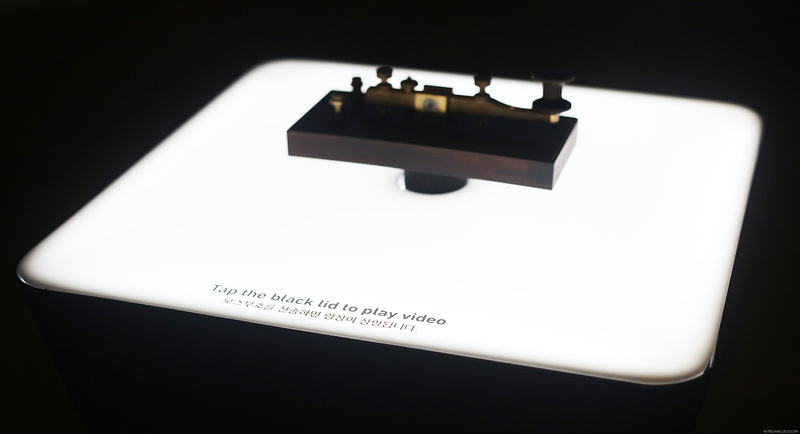 Each of them has a a table at the center with an interactive device that starts the video when prompted. Once the video starts, all you have to do is look up, watch and listen! How I wish the museums I visited as a student were like this. They would’ve made my field trips so much cooler. These are just some of the old appliances shown on the interactive transparent displays that I found interesting–a refrigerator, a washing machine and old-school radios. Shhhh, be quiet. I’m watching TV. Here I am playing around with this tablet. 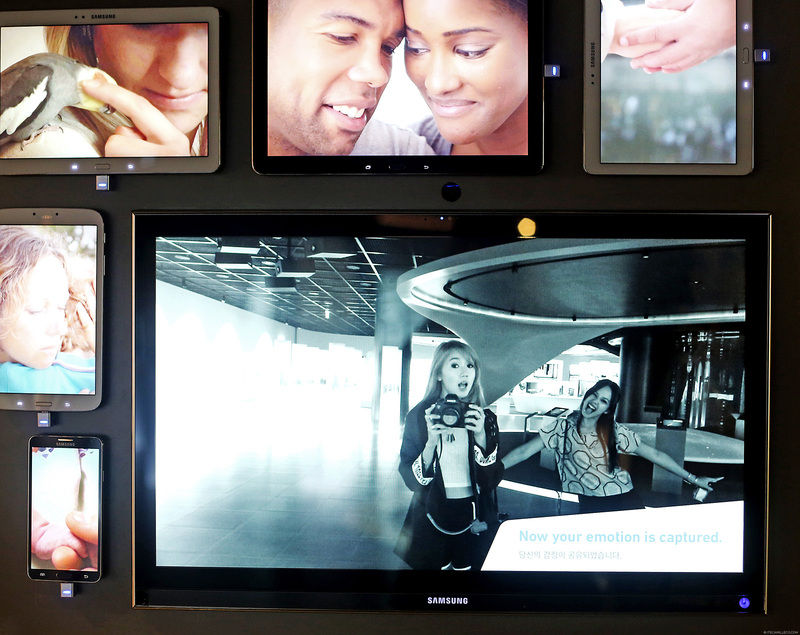 Guests can write anything they want on these tablets that surround a big sphere-shaped screen in the middle. Whatever you write on the tablet appears on the sphere-shaped screen, floating around a galaxy-like backdrop. This was officially the last place we visited in the province of Gyeonggi-do. It was a well-rounded trip, covering beauty, play, history and finally ending with something educational. 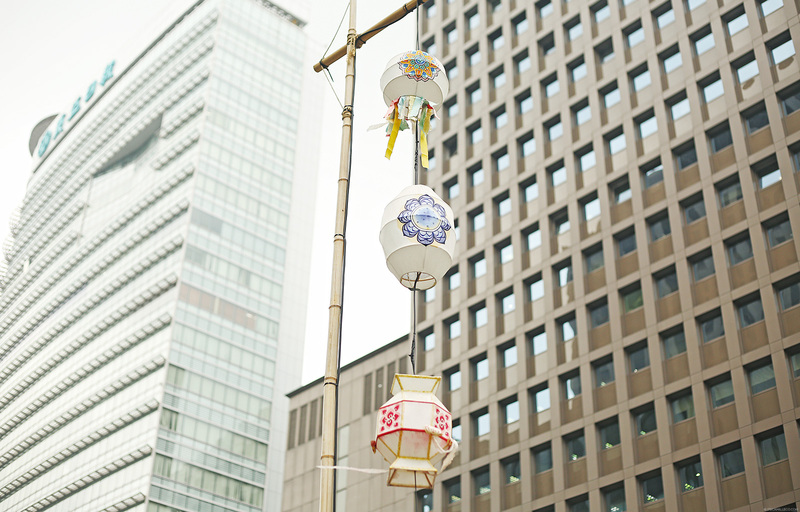 Can you guess our next stop? SEOUL! This is it! We’re finally here. 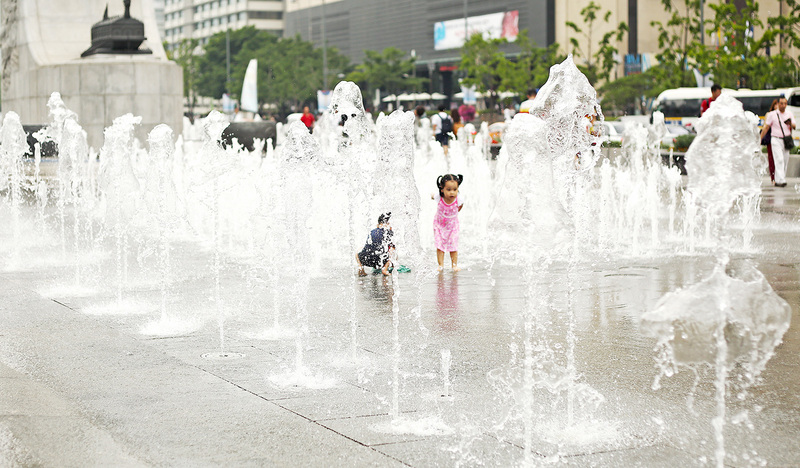 The Korea Tourism Office and AirAsia got us tickets to the Drum Cats show that night but since we got to Seoul from Suwon earlier than expected, we were given free time to explore Gwanghwamun Square. 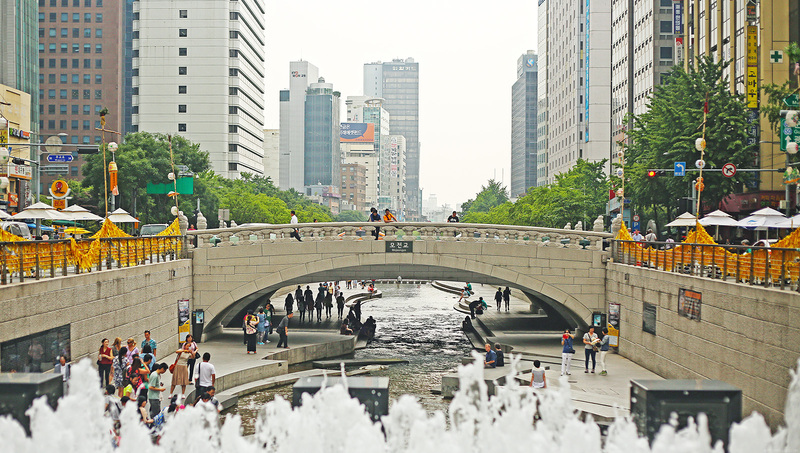 This close-to -20,000 m² landmark is located at the center of Sejong-ro, which connects Gwanghwamun Gate and Cheonggye Square. The statue you see here portrays Admiral Yi Sunshin, a naval commander noted for his victories against the Japanese navy during the Japanese invasions of Korea. 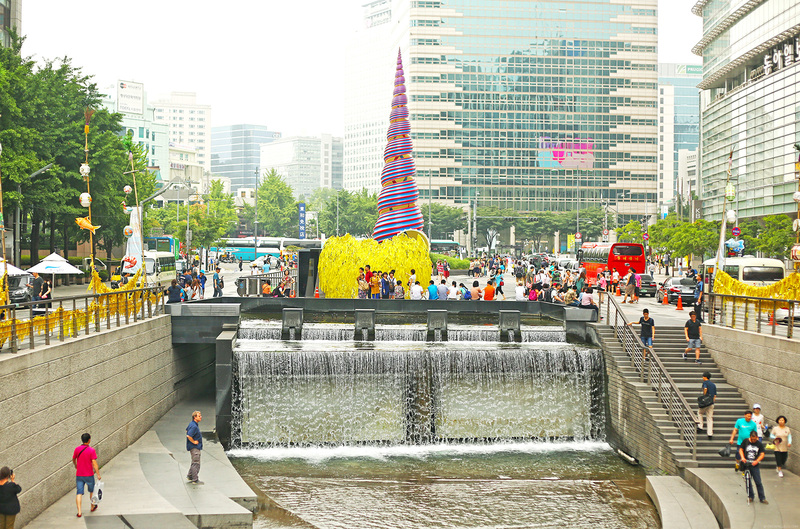 This fountain located near Admiral Yi Sunshin’s statue is called the 12·23 Fountain. It commemorates the 23 battles he fought using only 12 warships to defeat 133 Japanese naval ships. 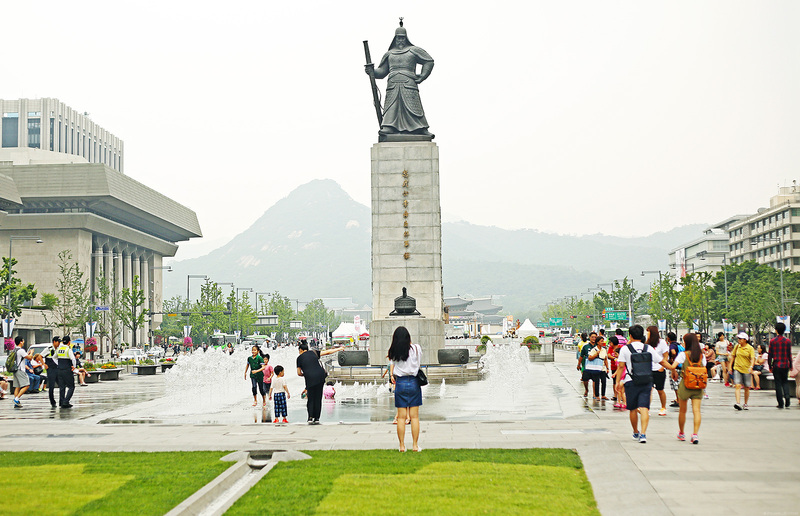 The statue located at the center of the plaza is that of King Sejong the Great, the fourth and most respected king of the Joseon Dynasty and creator of Hangeul, Korea’s alphabet. 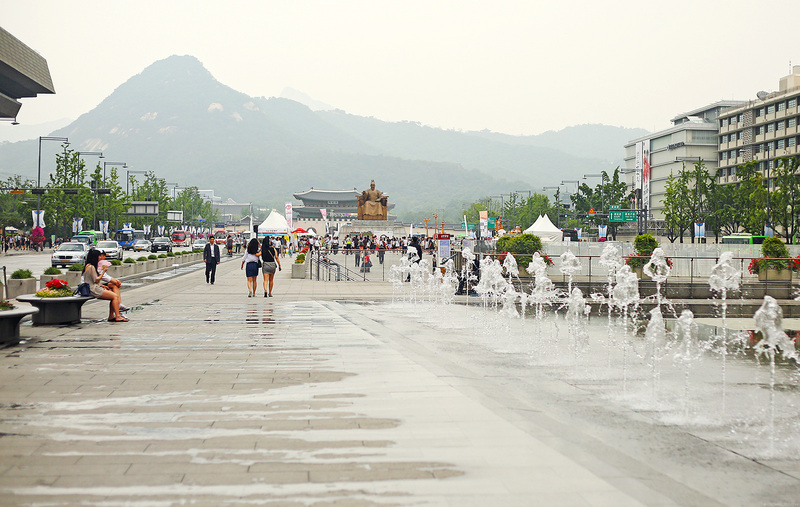 When you reach the end of the plaza, you’ll see this beautiful scenery of Gyeongbokgung Palace and Bukaksan Mountain. With a little more time on our hands before the Drum Cats show, we squeezed in another trip to Cheongwadae or Korea’s presidential house. I mean, of course the president had to see us! Just kidding. We didn’t really get to go inside the presidential house or get to meet the president but instead, we went to Cheongwadae Sarangchae located right in front of it. 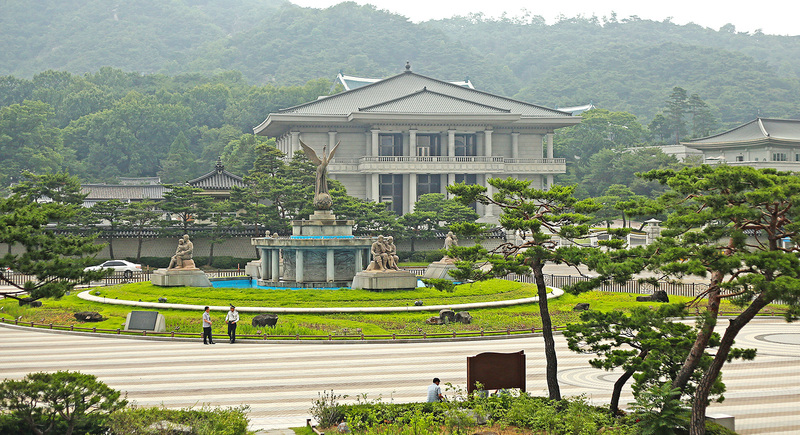 Cheongwadae Sarangchae is the Korean Presidential Exhibition Center where we got to enjoy a hands-on presidential office experience through virtual tours and displays. 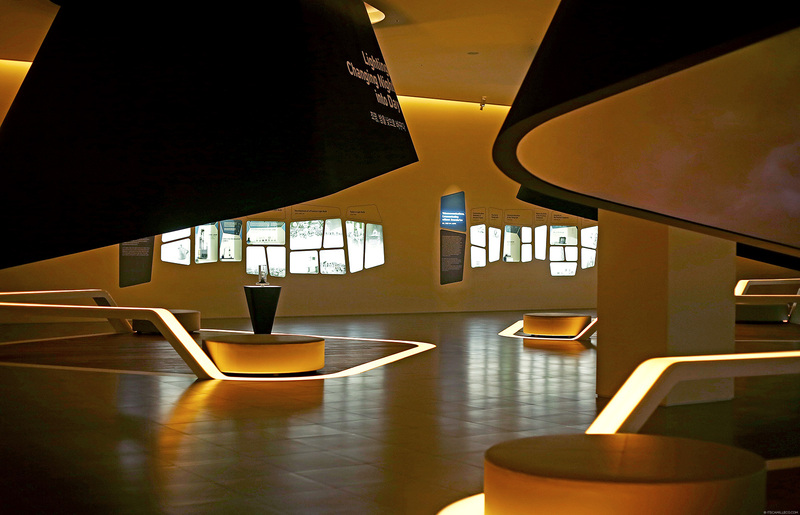 The Cheongwadae Sarangchae museum’s ground floor is divided into two parts. 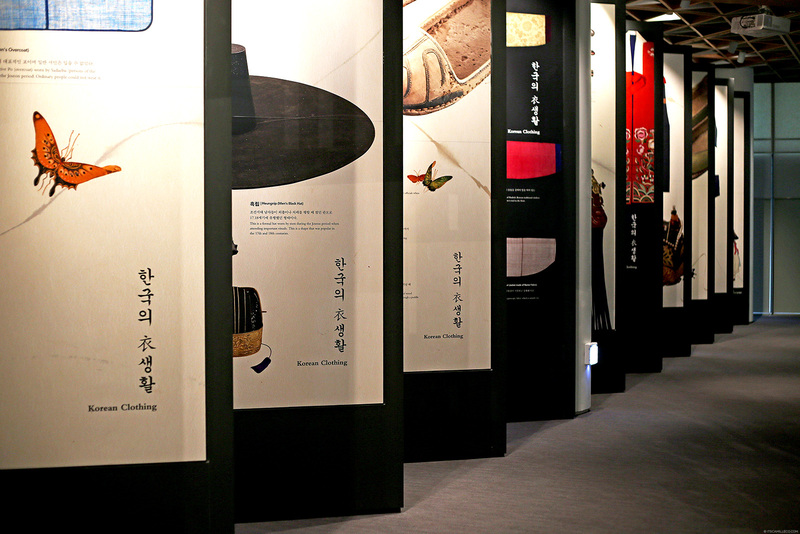 The first is the Korea Exhibition Center where you’ll learn about some of Korea’s most famous historic figures, UNESCO World Heritage Sites and popular aspects of Korean culture like food, clothing, architecture and music. 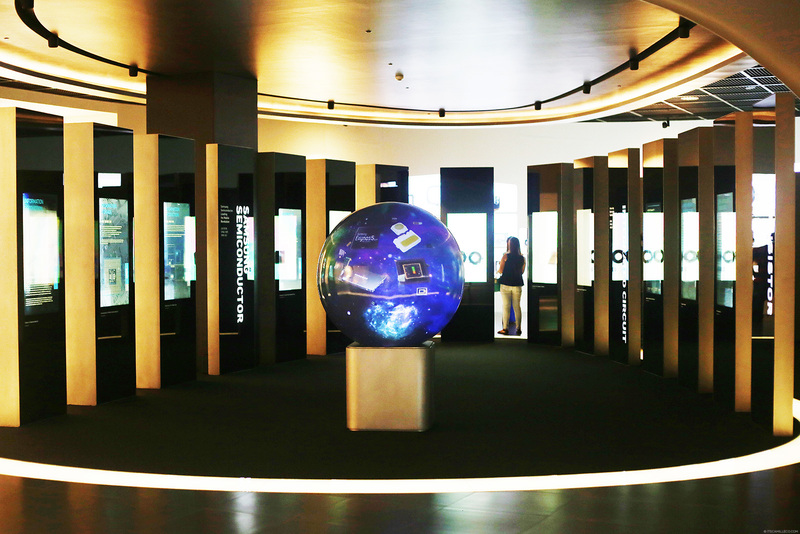 The second part is the Hi Seoul Center where you can find information about Seoul, from its history to its symbol, major tourist attraction sites, and things to enjoy. 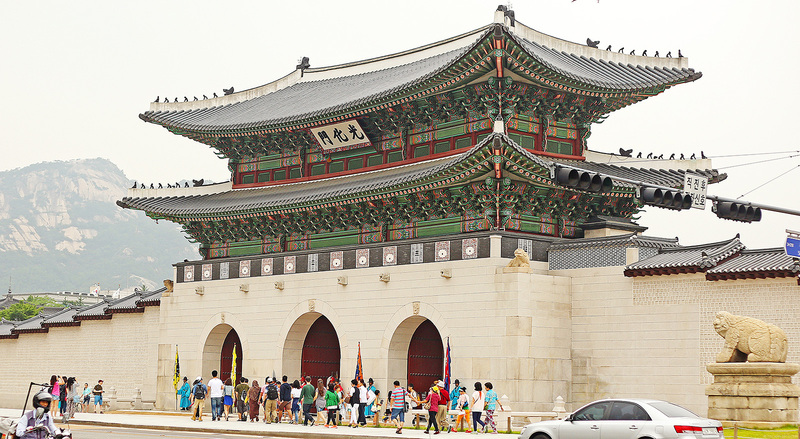 This is recommended for tourists who are looking for detailed information on Seoul’s many palaces, temples, art galleries, museums, performance halls, and restaurants. 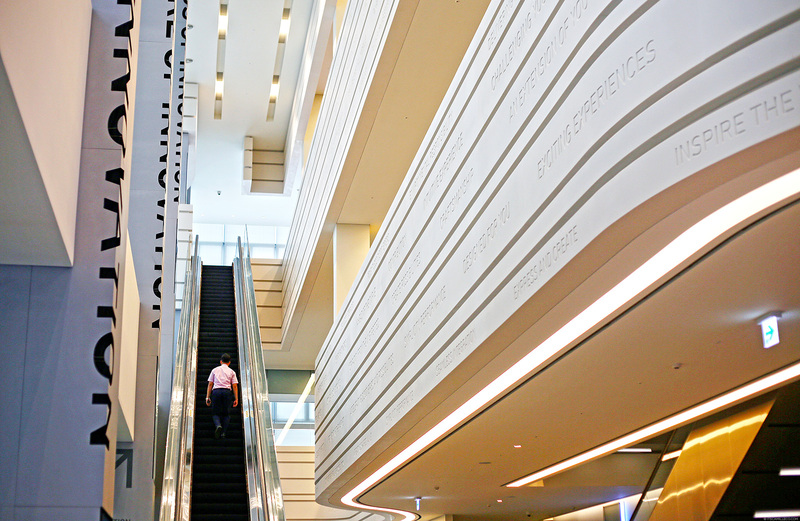 The second floor of the museum is dedicated to the Presidential Center. 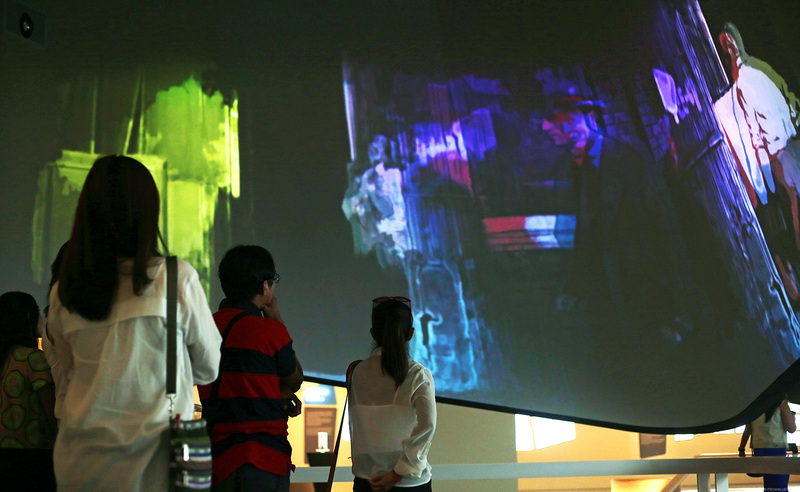 It chronicles Korea’s 60-year history though black and white photos of Korea’s major events during modern times. Here you can also find information on Korea’s presidents since 1948 and the various presidential gifts given to them by other heads of state. 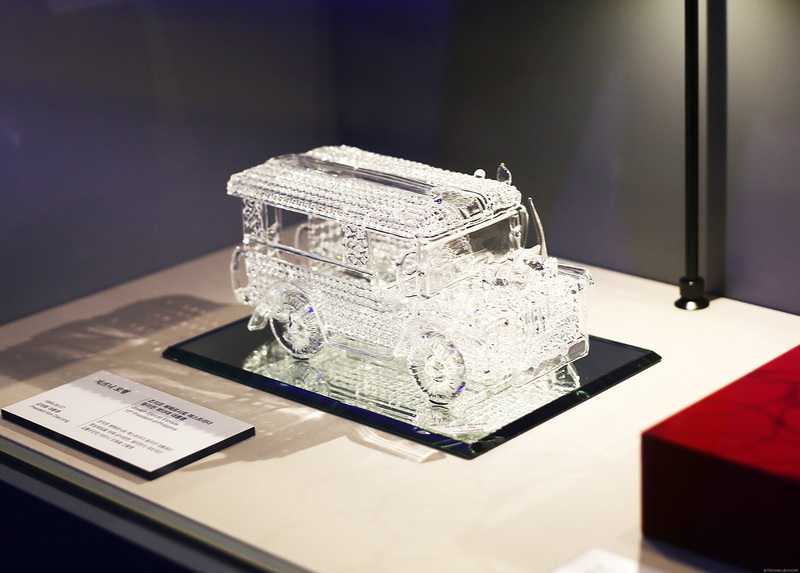 The photo you see above shows the gift former Philippine President Joseph Estrada gave–a glass figurine of our country’s trademark public utility vehicle, the jeepney. There are various photo ops inside the Presidential Center, which as you may have guessed, are my favorite parts of the museum. We got to “ride the presidential car” and even “meet” South Korea’s first woman president, President Park Geun-hye! If those two goofs really are my bodyguards (see left photo), I think I’d fear for my life. LOL! We even got to experience the Presidential office. This is what it looks like when you get a bunch of mischievous fashion bloggers in the Presidential office. There you have it! We’ve reached the end of my travel diary for today. I wish I can show you photos of the Drum Cats show we watched that night but like other shows, no photos were allowed. To compensate, I’m leaving you with one of the many photos my blogger besties and I took in an effort to show you how real fashion bloggers do it. Learn it my young jedis. LEARN IT. Tomorrow, more photos from Seoul await! Haha! Lagot kami ni Pat LOL! That fountains remind me of the Kdrama City Hunter. Haha. Love that small jeepney too. 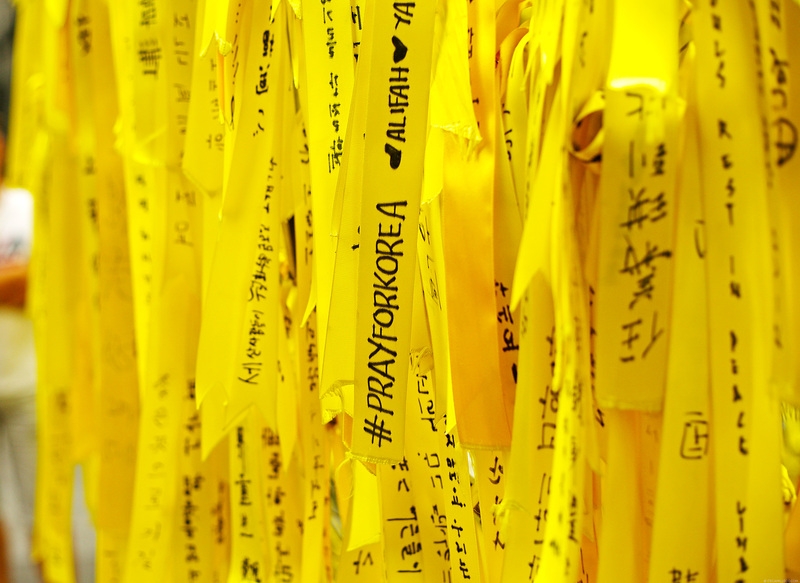 All the preservation and appreciation of history is so love for Korea. I just hope we also have that extensive culture appreciation in the PH. We really did! Thanks Ohms! wah..I Been addicted to stalk your blog everyday. damn nice sharing. and I like it the most Is h0w you describe the situation. Wow…This is so amazing!! !Even I am Korean but I have never been to Namhansanseong! But after I saw your blog, I will definitely visit there! !Thank you for sharing nice picture and hope you have wonderful time in Korea!!! If you have any question or recommend about anything just let me know I will happily answer with that!! Oh wow! When I visit Korea again, I just might ask you for some suggestions! :) Your country is beautiful! Haha! Abnormal din kami, kita naman sa wacky photos LOL :) Thanks Elden :) We always make funny faces. We all have each other’s ugly wacky faces saved on our phones! I just love the wacky photo! ;-) Cute naman yong gift ni Former President Estrada. :-) love the way other countries preserve their old slash ancient buildings! I saw your wacky poses with the gang on your IG post and surely you guys had a great time because the pic just say so! It’s so “girls just wanna have fun”! Is that an MJ pose you’re striking? Lol! LOL! I’m not, sadly! Oh you must be interested in electronics and gadgets then! Wow, I love the contrasts between the different places you visited. It’s like you went to different time periods or something. I love the diversity that Korea has to offer — preserving the old while at the same time tackling what’s new. That last photo was my favorite Cams! I had a pretty good laugh! Indeed the first part of your trip looked like you were in a K drama. So cool! Korea is so beautiful. Lovely post! South Korea is so beautiful and seems like an amazing place to visit.